When it comes to makeup, we tend to vary the amount and styles we put on ourselves according to the occasion. If it’s for work or school, we tend to go for something simple, nothing too elaborate. 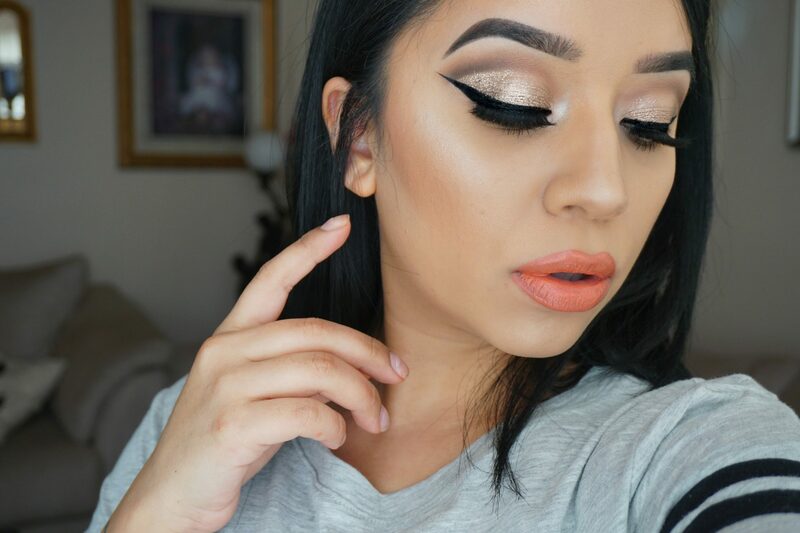 If it’s for a date night out, something a little cute and flirtatious that isn’t “caked up”, just in case he takes you swimming on a first date. 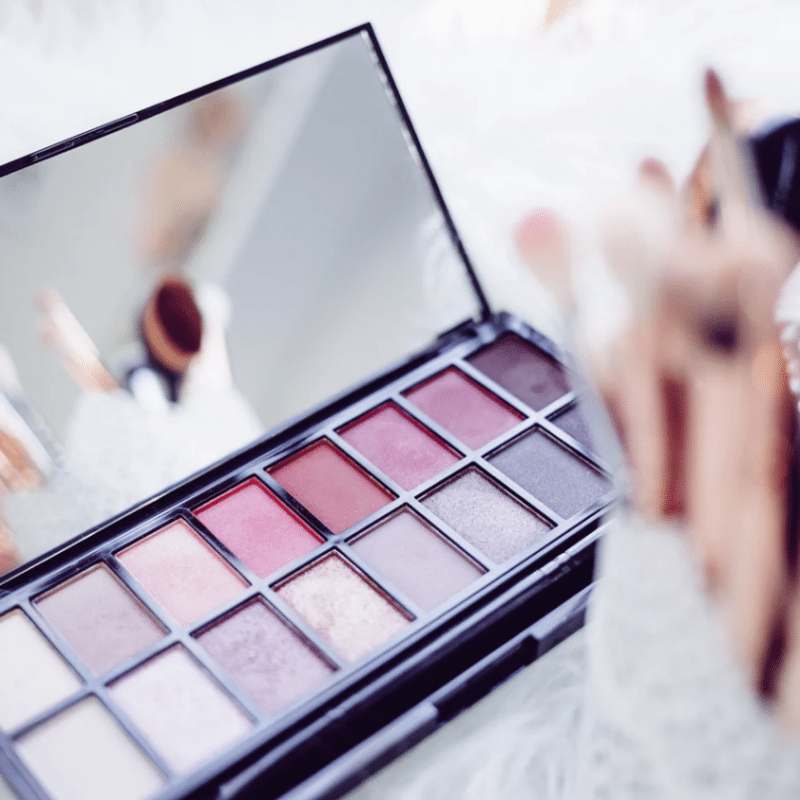 Whatever the occasion, we all just want to look like the best versions of ourselves and prevent our makeup from melting right off our faces, especially in our scorching hot climate. 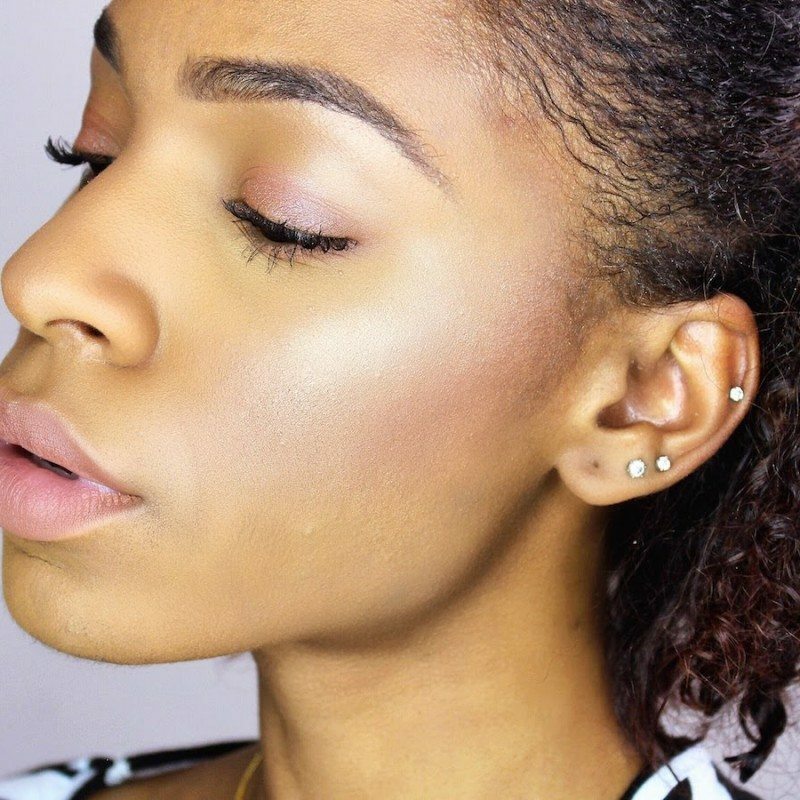 Oily-looking skin is definitely a no-no. The secret to having your makeup stay on for a longer time is through following a proper preparation and priming routine! A clean and smooth canvas is needed for any work of art and this applies to your face too! Prepping and priming creates a barrier between your skin and the makeup. This allows the makeup to stay on longer as it keeps the oils on your skin from messing up the makeup and causing it to “melt off”. It’s really not that difficult, it just takes some discipline and a few of these products, which you can find on Sephora.my! Get access to promo codes and 8.0% cash back for these Sephora.my products when you shop via Shopback. Moisturising your skin sounds like an ultimate chore, and trust me, I’m guilty of being lazy and forgetful as well. However, your 80-year-old self will thank you for this when you’re the only one with the least fine lines and wrinkles! Keeping your skin glowy and hydrated is the best way to prep your face for a long day out with makeup. 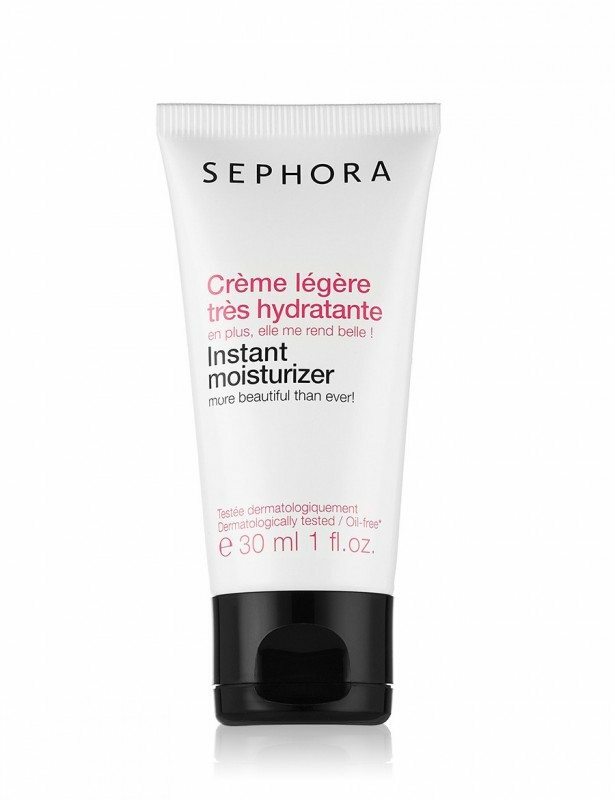 This moisturiser from the Sephora Collection contains an intensive formula that hydrates and nourishes your skin for up to 24 hours, perfect for dry and sensitive skin. Available at Sephora for only RM 92. Suitable for all skin types, this cream is made from the best ingredients and vitamins. It also helps to reduce fine lines and the formation of wrinkles. 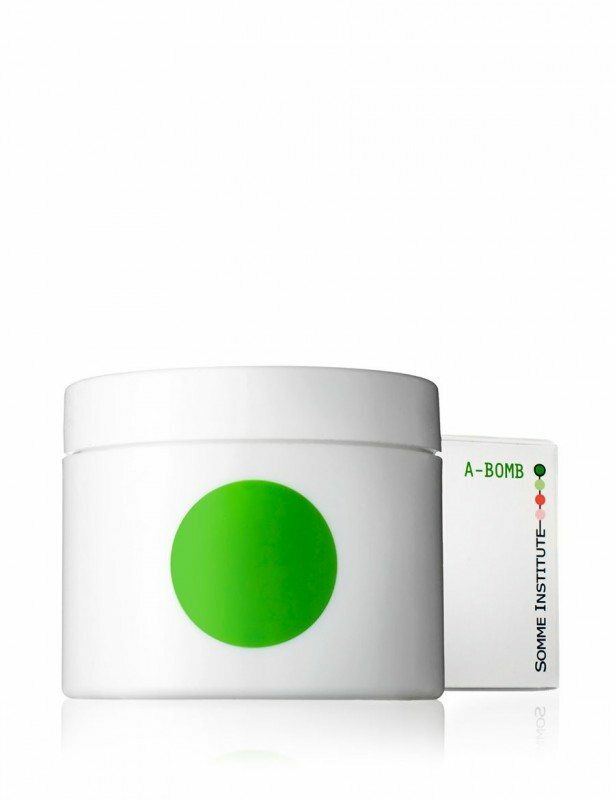 Simply put, this cream calms and soothes the skin while promoting vitality and improving firmness. Available at Sephora for only RM 259. The under eye area is often neglected by many. Some people are more prone to getting eye bags, panda eyes and puffy eyes than others. Regardless, you should always pay attention to this delicate area because moisturising and treating it makes a whole world of difference to the way you look, which could take a few years off your actual age! 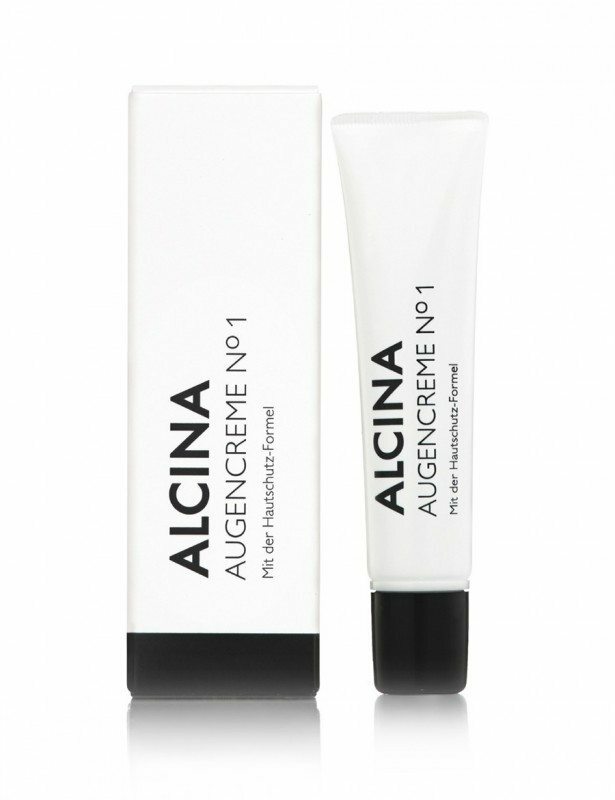 This eye cream by Alcina contains DEFENSIL® and Q10 which keeps the skin protected from pollution and harmful environmental damage. 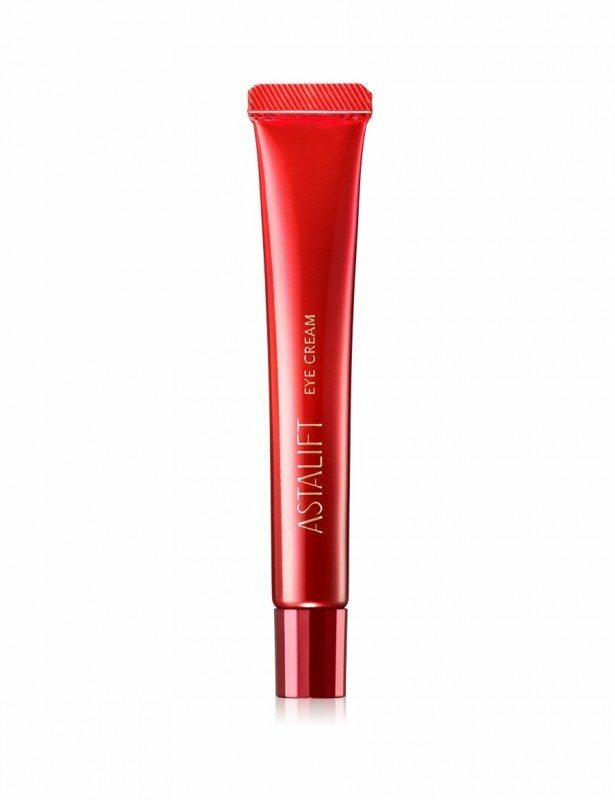 The cream effectively boosts moisture levels, keeping the eyes looking bright and healthy. Available at Sephora for only RM 106. This cream is specially formulated to treat the sensitive under eye area with some tender loving care. This eye cream will help to reduce the appearance of wrinkles and fine lines through nourishing the skin cells around the eye area with anti-ageing ingredients that will help to create a brighter eye area. Available at Sephora for only RM 335. Once you’ve nicely and thoroughly moisturised your skin, it’s time to get onto the actual priming. Using a primer has many benefits, yet many still overlook this step because they feel it’s too troublesome and expensive. However, using a primer has other benefits that a plain moisturiser will not be able to provide for your skin! The Benefit POREfessional primer helps to minimise the appearance of pores and acne, giving your skin a velvety smooth finish. This primer also helps with the reduction of the appearance of fine lines and redness. Available at Sephora for only RM 240. 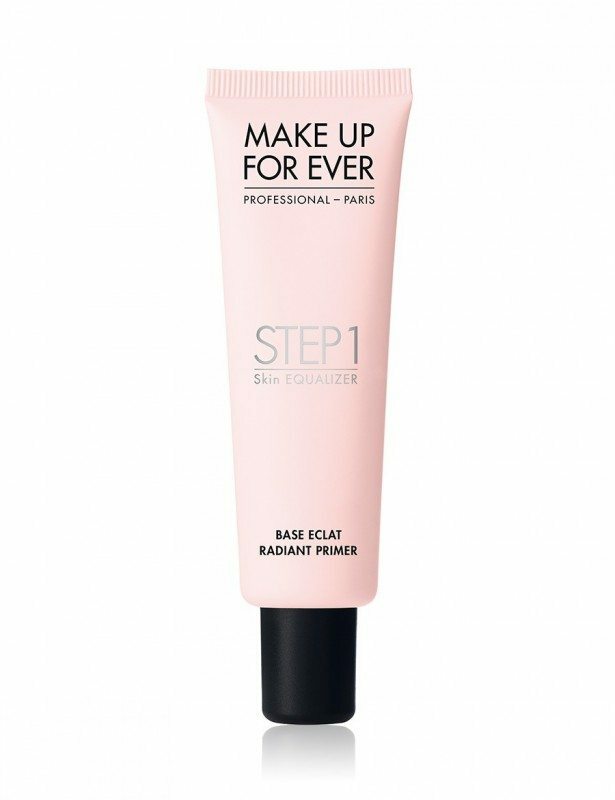 This primer by Make Up For Ever is known for adding radiance to light to medium skin. This primer is made for all skin types and skin tones and leaves the skin looking hydrated and your makeup looking fresh throughout the day. Perfect for a long day out! 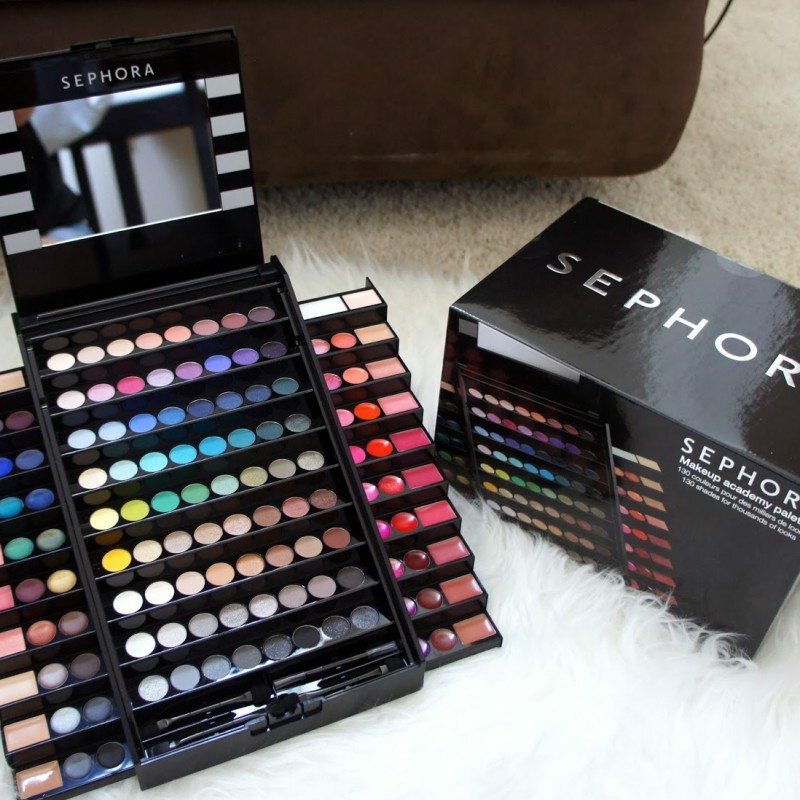 Available at Sephora for only RM170. So the next time you leave the house, remember to prep and prime that mug of yours to have your makeup looking on fleek as you strut down the streets of KL. Get your starter primer kit with Sephora coupons and get some sweet cashback while you’re at it! All images are taken from Sephora.my unless otherwise stated. Kristabelle is an 18 year old hopeless romantic who always sets herself up for disappointment in the love department. She often dreams of food and cats. Its a pity that she doesn't have one. Want to know what Sephora's Beauty Pass Membership is all about?